Whether youre looking to buy air switches, pneumatic cylinder and actuator kits, vacuum switches, pressure sensors/controllers, or a range of leads, cables and mounts, our diverse range of pneumatic instrumentation and switch products has you covered. Our leading brands include Festo, Aventics, RS Pro, Asco, SMC, Honeywell and Norgren. How do different pneumatic switch types work? Air switches trigger a pulse of air at the power control unit when pressed, conveyed via connective tubing. This air signal is read by the power control unit sensor, starting or stopping a process accordingly. Theyre ideal for safe actuation of sensitive electrical devices/circuits in hazardous environments (e.g. in close proximity to water). Pneumatic cylinder switches are sold in many varieties - actuators, pneumatic relays, solid state, reed switches - some of which include LED indicators. They use highly pressured condensed air to produce movement in mechanical devices. The type of switch may affect parameters like maximum operating temperature and voltage rating, so its important to understand what switch to buy for what system. 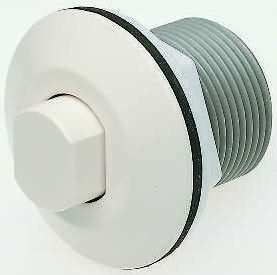 Pressure and vacuum switches move areas of high or zero pressure around a pneumatic system for balance and stability. 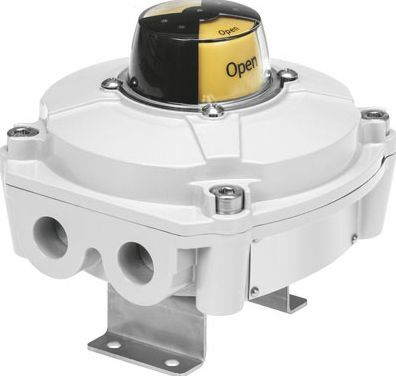 Pressure switches are controlled by the level of fluid pressure on the input, while vacuum switches regulate the flow of a vacuum between two spaces, ensuring its always present where needed. Pressure and vacuum switches operate under different pressure types (negative, electro-mechanical, relative, or compound pressure). The required operating conditions for your system will determine the best switch choice. Pressure sensors and pressure sensor controllers work in combination to detect, adjust and control the level of pressure in a given system. They display the relevant information on a digital screen, from which the user can adjust any key settings. 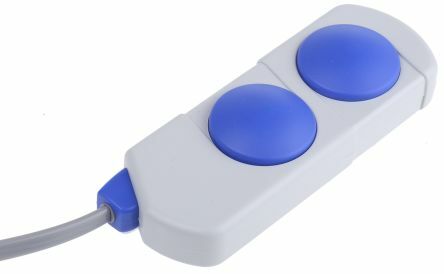 Pressure sensor controllers often allow multiple pressure sensors to be adjusted remotely from one convenient location. The number of sensors you wish to control will dictate the best choice of pressure sensor controller for the job, as will different requirements in terms of supply current and voltage, IP rating, and number of switching outputs. 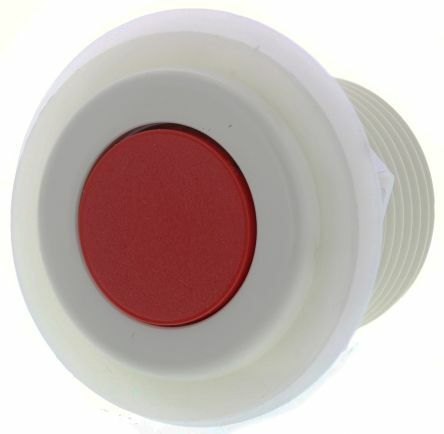 RS PRO Chrome Air Switch Push Button, Dia.